Kauri Cliffs Golf Course will be closed for maintenance from Monday, July 1st to Wednesday, July 24th and will reopen on Thursday, July 25th. The annual greens coring at Kauri Cliffs Golf Course will begin at 11:00am on Monday, September 23rd, 2019. We expect the greens to heal in approximately four weeks from commencement date, alternatively Cape Kidnappers coring will not begin until October 6th, 2019. We will be offering a reduced rate during the recovery process. Kauri Cliffs was designed and built by David Harman of Golf Course Consultants, Orlando, Florida. The par 72 championship golf course measures 7,119 yards / 6,510 metres and offers five sets of tees to challenge every skill level. Fifteen holes view the Pacific Ocean, six of which are played alongside cliffs which plunge to the sea. The beautiful inland holes wind through marsh, forest and farmland. 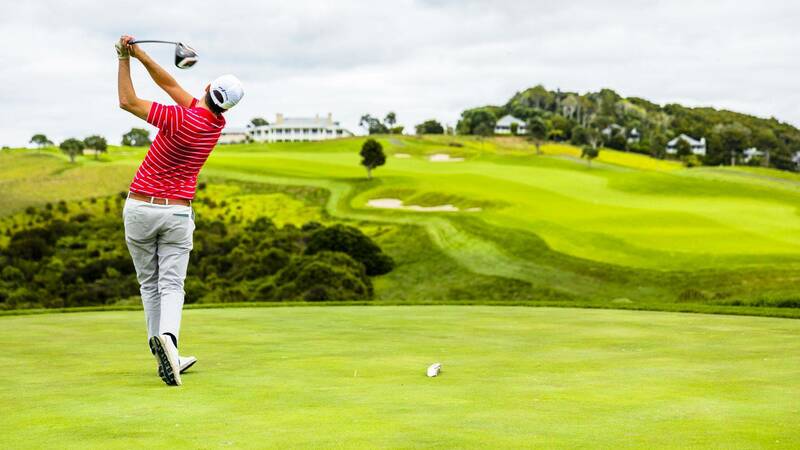 Kauri Cliffs is currently ranked #37 in the world by Golf Digest Top 100 Greatest Golf Courses in the World. Right from the beginning we knew had a special piece of property. The natural beauty is just astounding throughout, so our real goal was to create a very special golf course that people from all over the world will commend and enjoy. Right from the beginning we knew had a special piece of property. The natural beauty is just astounding throughout, so our real goal was to create a very special golf course that people from all over the world will commend and enjoy. Also at the same time we wanted to maintain Kauri Cliffs as a working farm, which it is; it's 4,000 acres, and the course is actually a small part of that. Whether you’re after a drink after a day on the course or lunch in-between nines, return to the Pro Shop and 19th Tee for a light lunch and snack service. 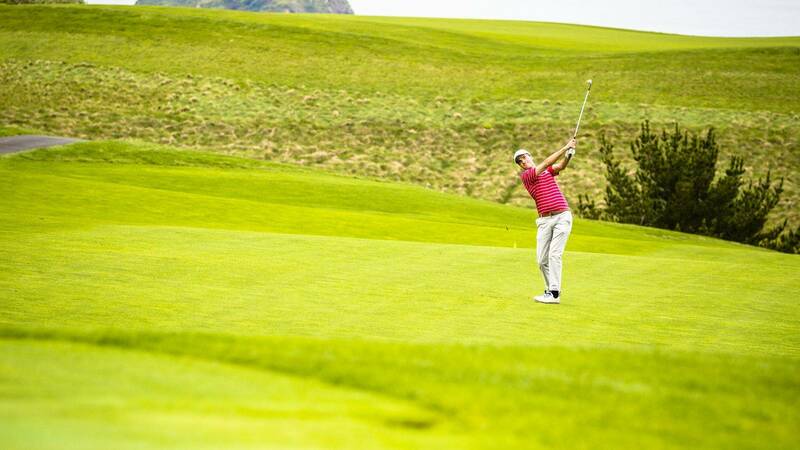 Coming to play at Kauri Cliffs? Here's the need to know. Would you like to book a tee time? With panoramic views stretching from the Cavalli Islands in the North to Cape Brett in the South, this is the perfect place to rest, recover and plan your next round on Kauri Cliffs’ golf course. 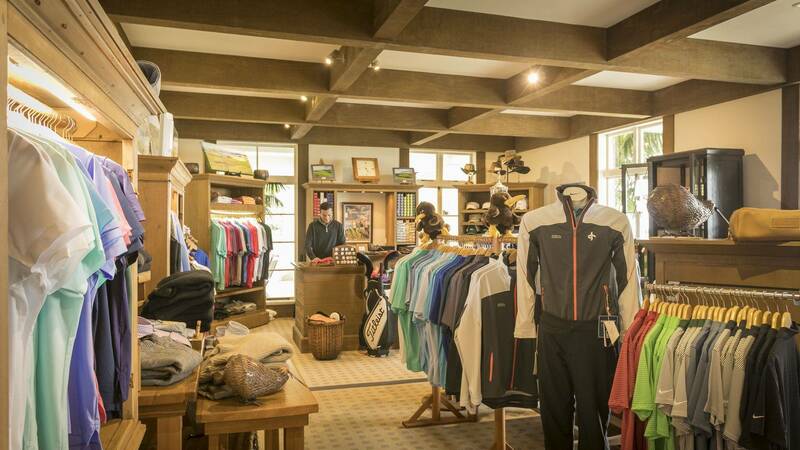 Along with a variety of the finest in brand name golf apparel and accessories, the golf shop is a great source of local made New Zealand cashmere and wool products, as well as local artwork and sculpture. ALL PLAYERS AND SPECTATORS must be dressed in appropriate golf attire. Neat and tidy at all times with collared shirts, dress trousers, or shorts. Please no jeans, trackpants, sandals, or boots. New Zealand’s rural-based economy requires strict bio-security, so it is important for golfers to enter the country with clean golf shoes and clean golf clubs. Anyone arriving with golf clubs and/or golf shoes will be diverted to quarantine inspection upon arrival in New Zealand. With clean shoes, clubs, and golf bags/travel covers, the inspection time should simply be a matter of minutes. For golfers with traces of dirt or grass, bio-security staff will be forced to clean the items and fines may be imposed on the spot. To ensure a speedy entrance, ensure that clubs, shoes, golf bags, and travel covers are free from dirt and grass. How Can I Learn More Or Book A Tee Time? Our friendly golf staff is always available to answer questions via telephone or email. The golf staff can be reached on +64 9 407 0060, or [email protected] Additionally, you can book a tee time here. 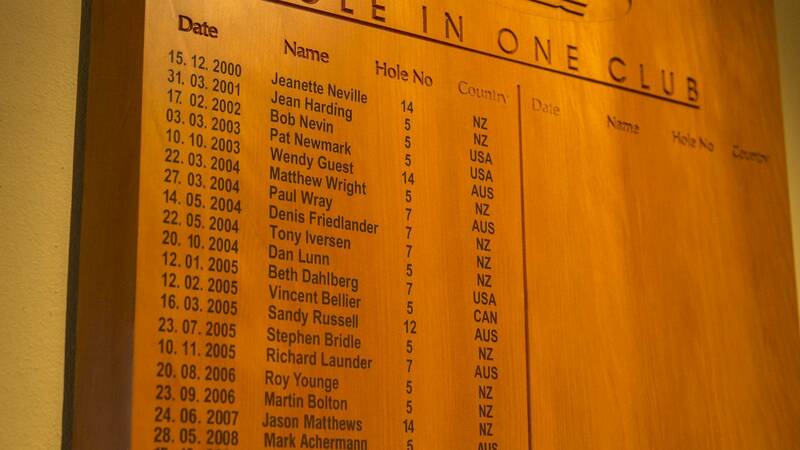 How Far Away Is Kauri Cliffs? 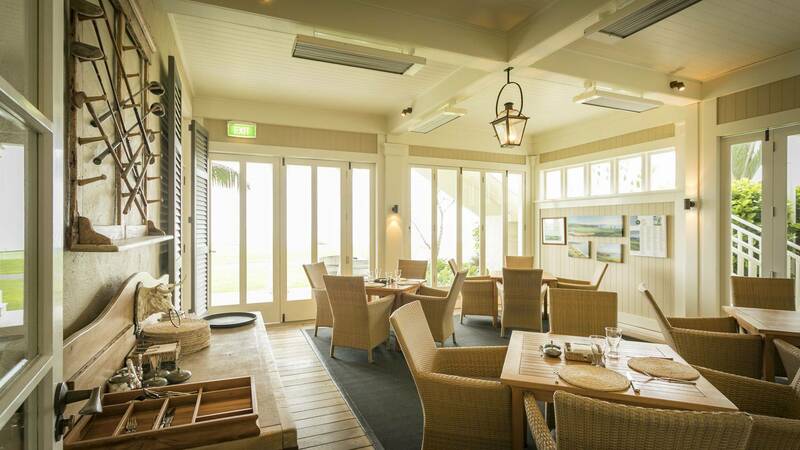 Kauri Cliffs is approximately 35-45 minutes from the port by car, or 10 minutes by helicopter. 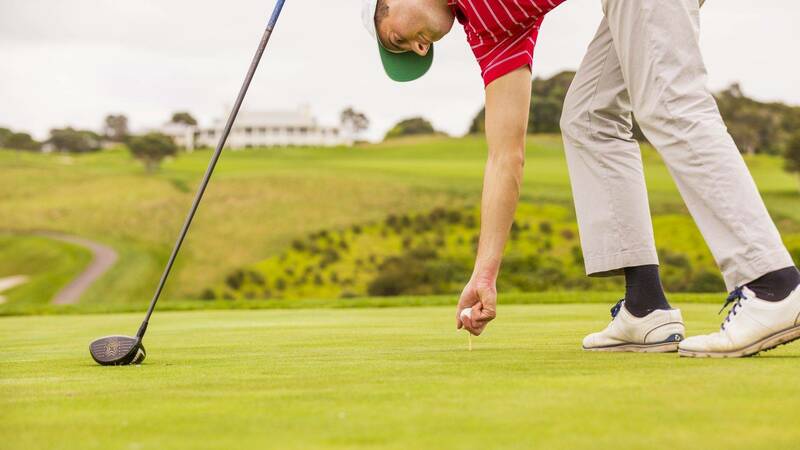 How Much Time Do I Need To Play Kauri Cliffs? How Do I Get To Kauri Cliffs? Our staff can schedule a car and driver to collect you at the ship and deliver you to our doorstep. This is a scenic drive through the “real” New Zealand, with a local driver that can tell you about the area’s rich history and lucrative agriculture business. Taxis are typically available at the port, although these cannot always be guaranteed. If you wish to utilise a taxi, please ensure it is pre-arranged by the ship’s staff, or a member of Kauri Cliffs’ staff. Paihia also has a limited number of rental cars available, and we would also suggest that these are booked in advance. Alternatively, we can utilize Kauri Cliffs’ EC-130 Eurocopter (depending on landing restrictions at the port), which reduces the travel time to around 10 minutes, landing directly at the Kauri Cliffs helipad. The helicopter has all luxury appointments including leather seating and Bose noise cancelling headphones, and can seat six people plus our personal pilot. 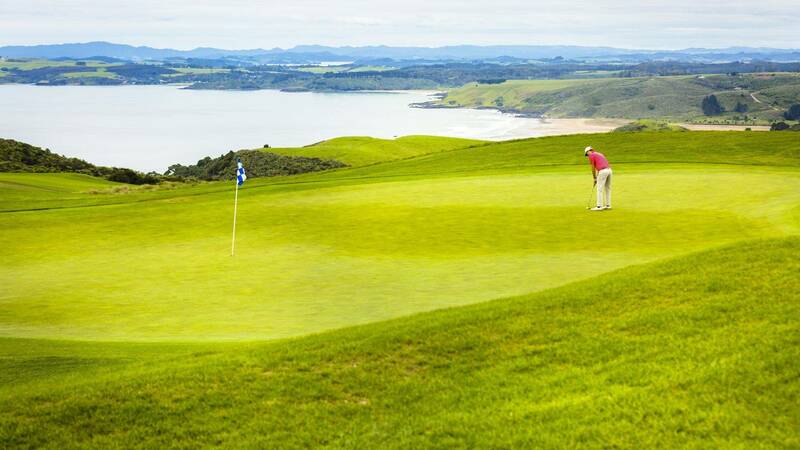 It is both an efficient, and beautiful way, to visit Kauri Cliffs. What Facilities Are Available? What Is There To Do For My Non-Playing Spouse? Kauri Cliffs is one of the most sought after luxury lodges in the world, and is part of the prestigious Relais & Chateaux collection. Recent awards include the Conde Nast Traveler ‘Gold List’ for 2013, and Travel + Leisure’s ‘World’s Best Service’ award. 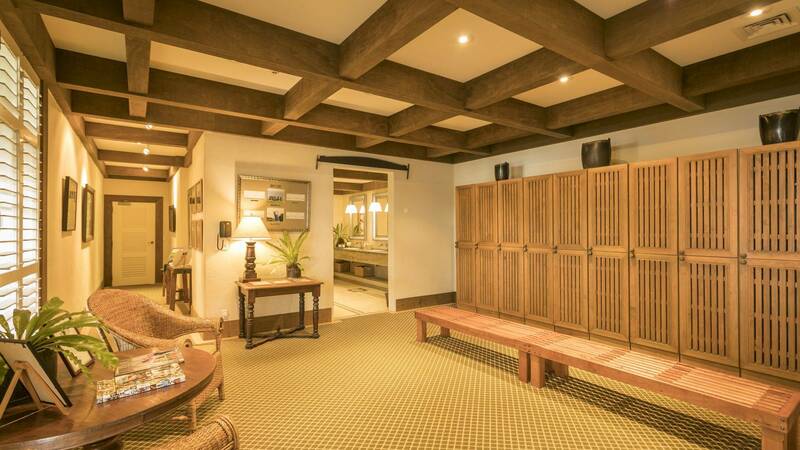 Dining options, either formal or casual, are available, as is our luxury spa. We ask that dining and spa requests be booked in advance of your arrival. Non-playing partners are encouraged to walk or ride the course with their golfer, as the views are absolutely spectacular! The golf facilities include a full practice facility, men’s and women’s locker rooms with lockers and shower facilities, and a fully stocked golf shop with golf accessories, apparel, local artwork, and souvenirs. The golf course was designed by Dave Harman of Golf Consultants, Orlando, Florida, USA. The 18 hole course features ocean views from 15 holes, with stunning vistas over the Pacific Ocean and offshore Cavalli Islands. 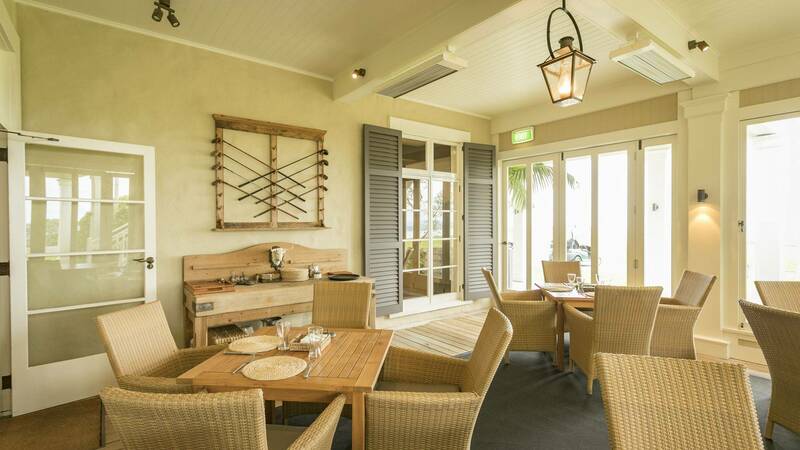 Kauri Cliffs can provide premium rental equipment including golf shoes, as well as apparel and accessories. You are most welcome to bring your own clubs, shoes and golf balls. Golfers may choose the walk the golf course, use a trundler/pullcart, one of our ClubCar Precedent golf carts, or utilize the services of a caddie or forecaddie. We kindly request that any caddie needs be communicated in advance of your arrival.